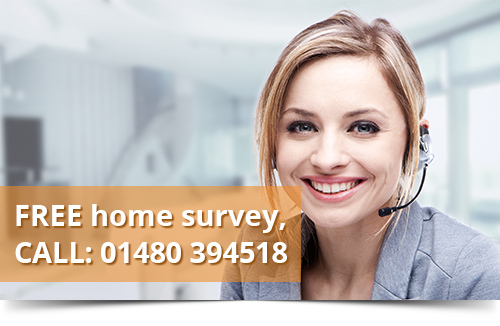 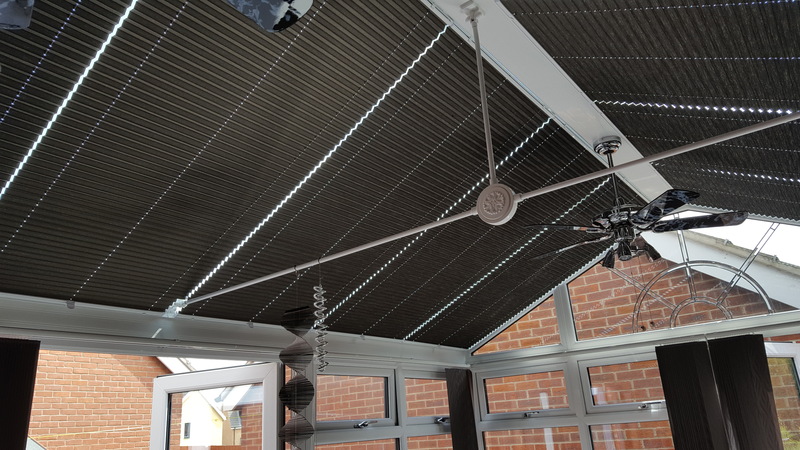 keeping your cooling and heating bills to a minimum! 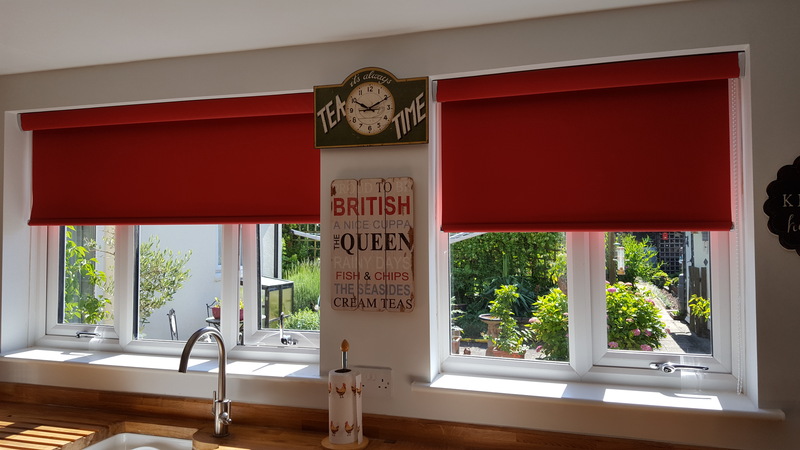 To further maximise the superb insulating idea too, you can choose our energy efficient fabrics and save yourself up to 15% on your annual fuel bills. 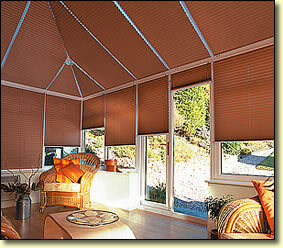 Choose from a wide range of fabrics offering the benefits of light diffusion through to dim-out effects. 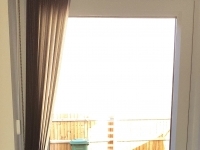 No cords or controls hanging down into the room. 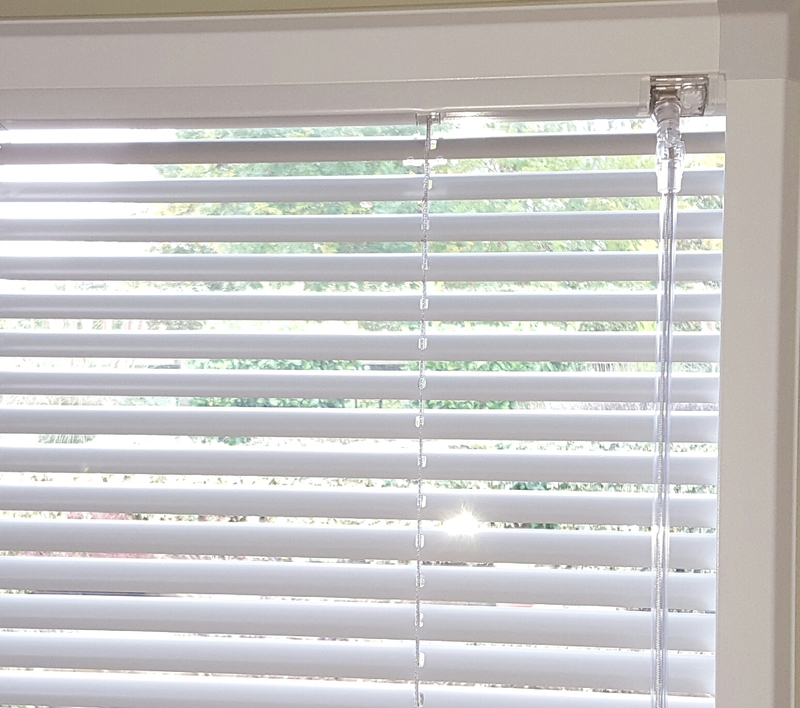 Everything is operated by a rod controller. Any shape can be made, for any conservatory make or model. 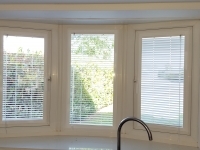 Everything is made-to-measure specifically for you windows. 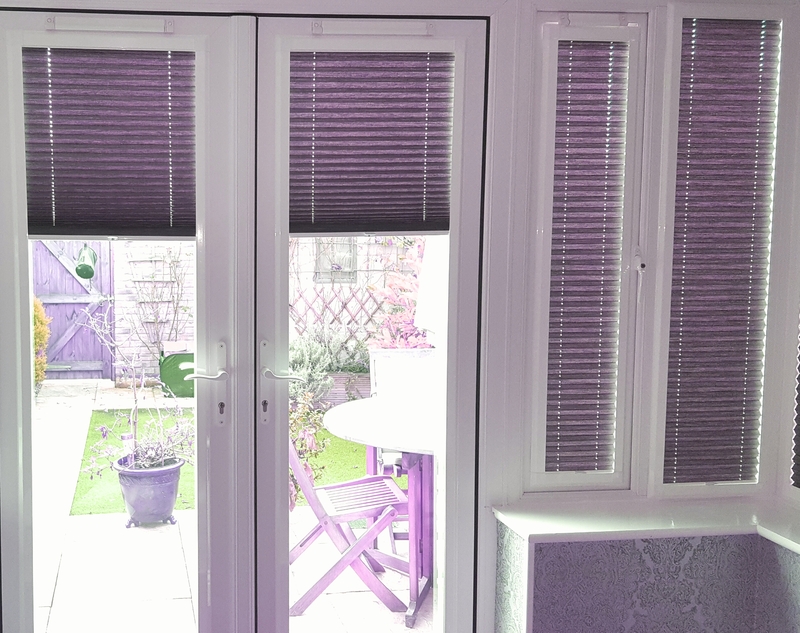 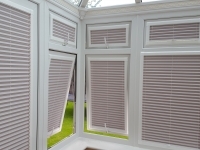 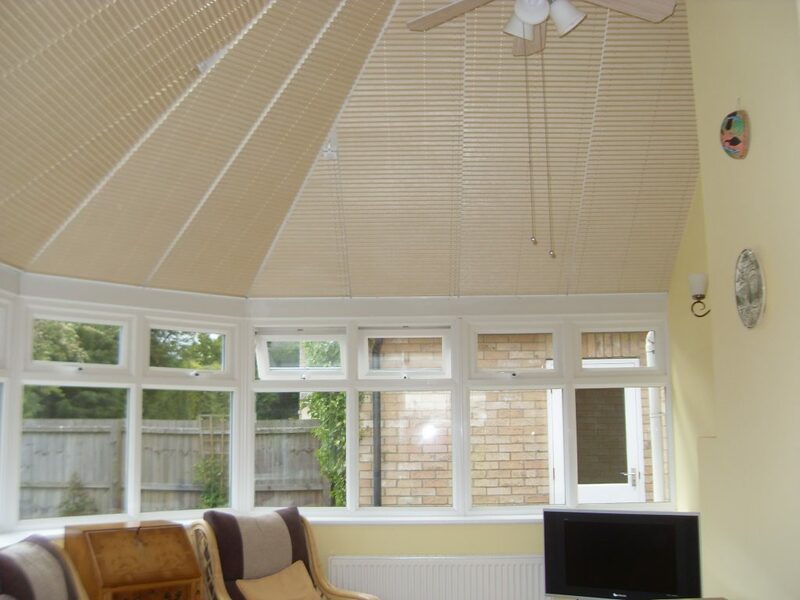 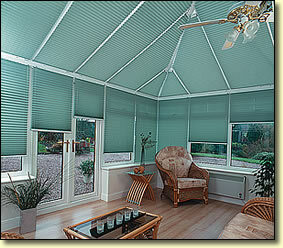 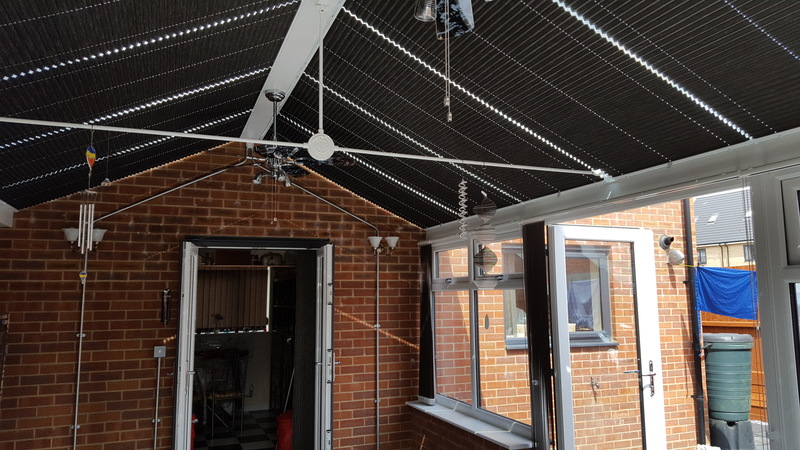 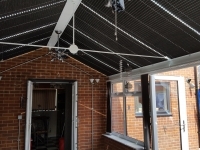 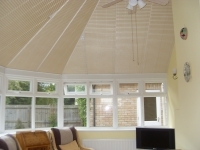 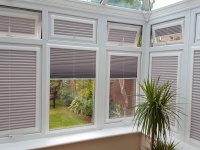 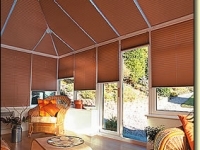 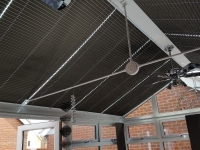 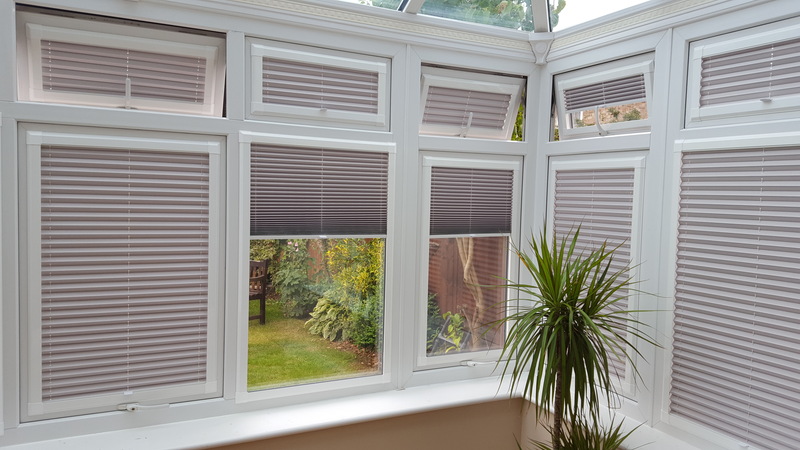 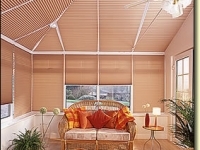 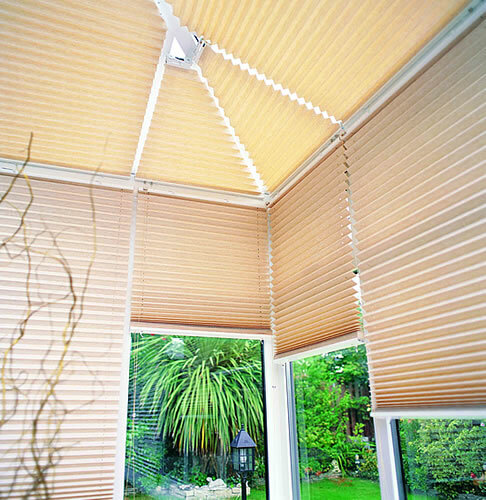 Dramatically reduces heat in hot conservatories, and reduces the ‘fading’ effect of the sun. 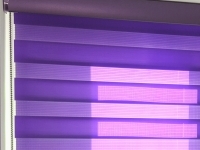 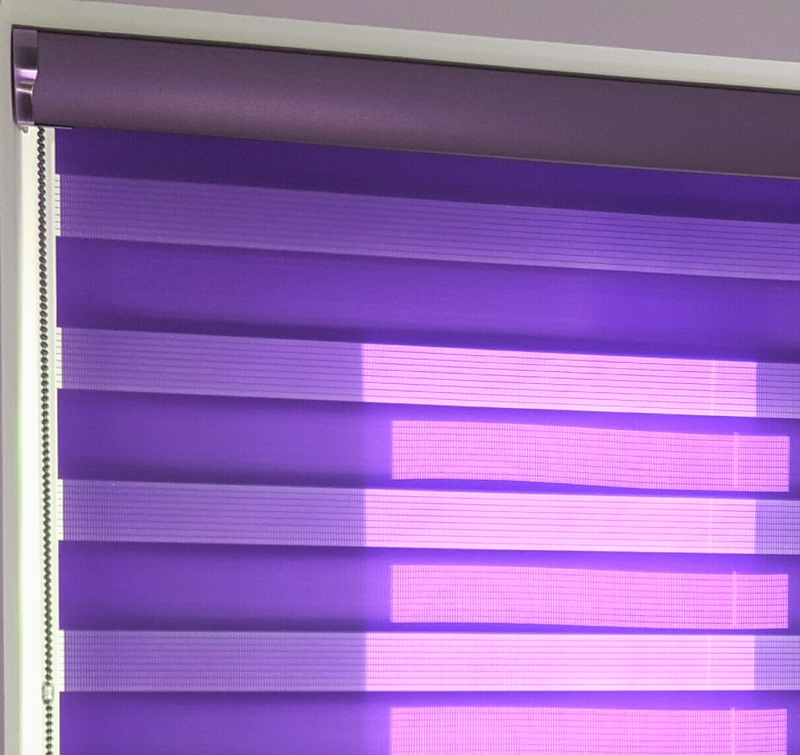 Some fabrics reflect 100% of UV! 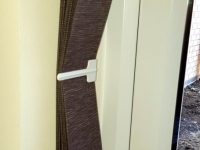 Soon to be available in PERFECT FIT! 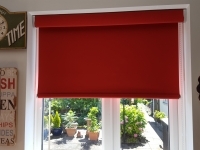 o Should be vacuumed with the brush attachment to keep the dust from discolouring fabrics in the short term. 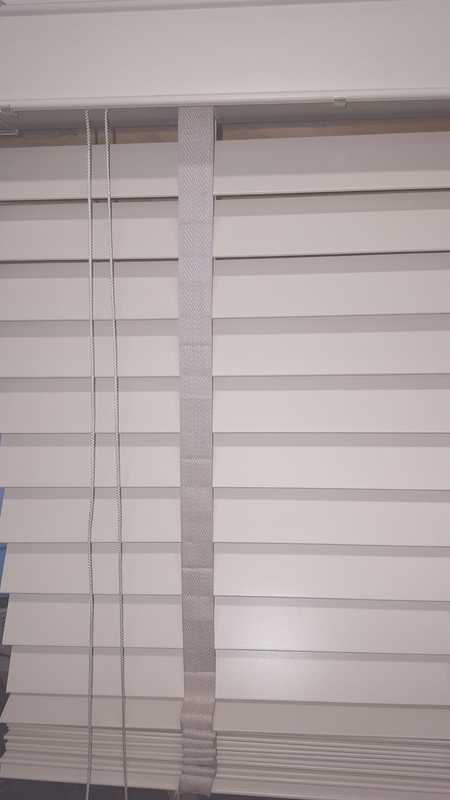 It is recommended that this be done once every 6 months. 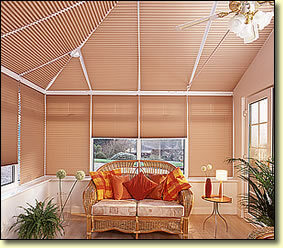 Full immersion in water is not recommended, as even a 1% shrinkage will distort the fabric significantly. 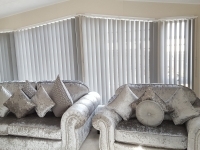 A gentle wipe with a clean damp cloth will be okay for most fabrics if necessary. 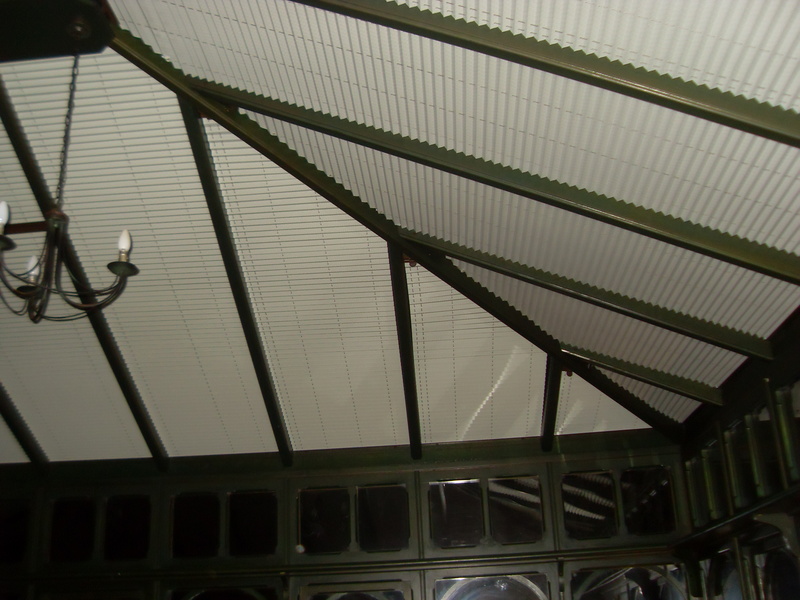 Guide wires should be lubricated at least every 6 months with a silicone spray. 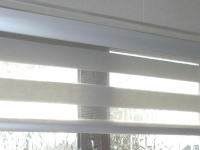 This is done by spraying a clean cloth with silicone, and then rubbing the cloth over the guide wires and cords. 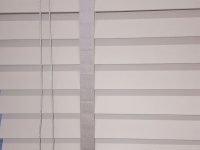 This method will stop the fabric being damaged by overspray from the silicone. 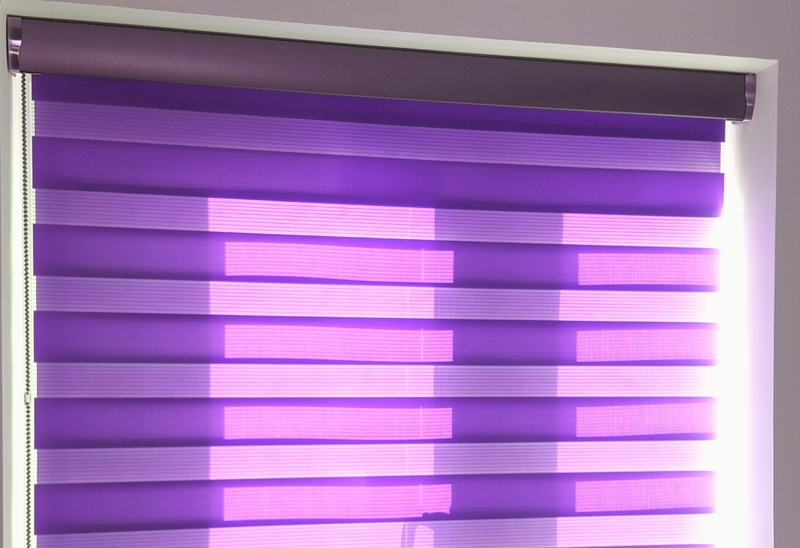 If silicone is not available, a silicone based furniture polish will have the same effect (like Mr Sheen). 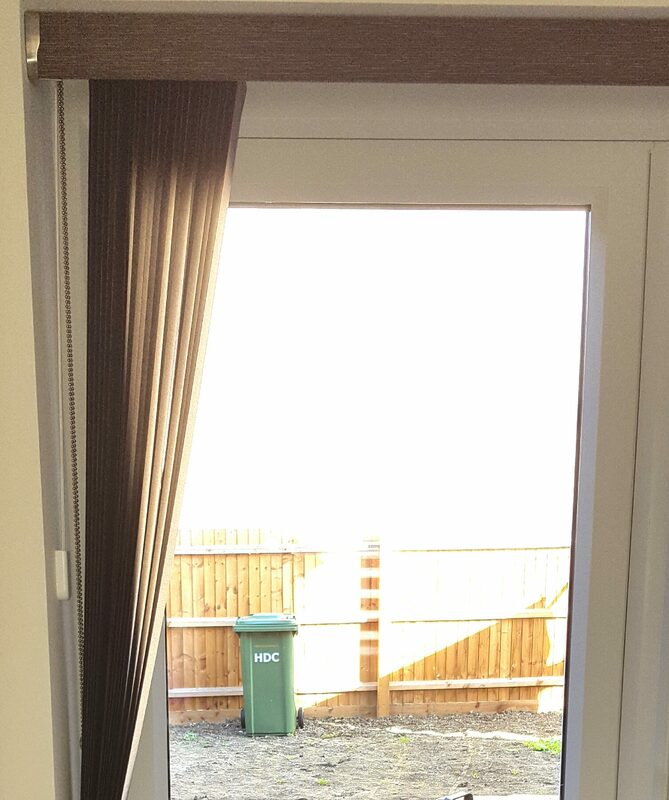 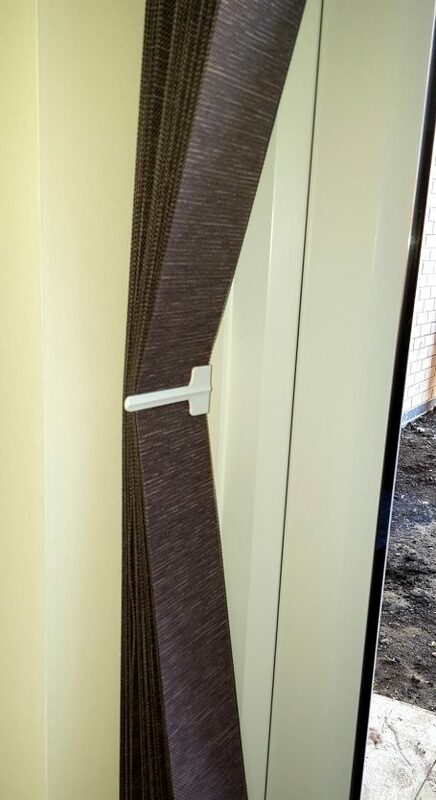 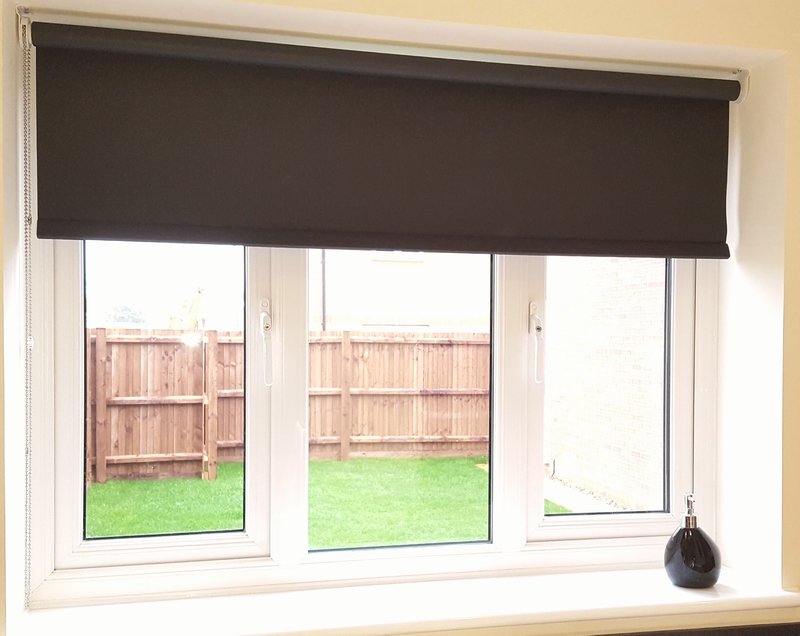 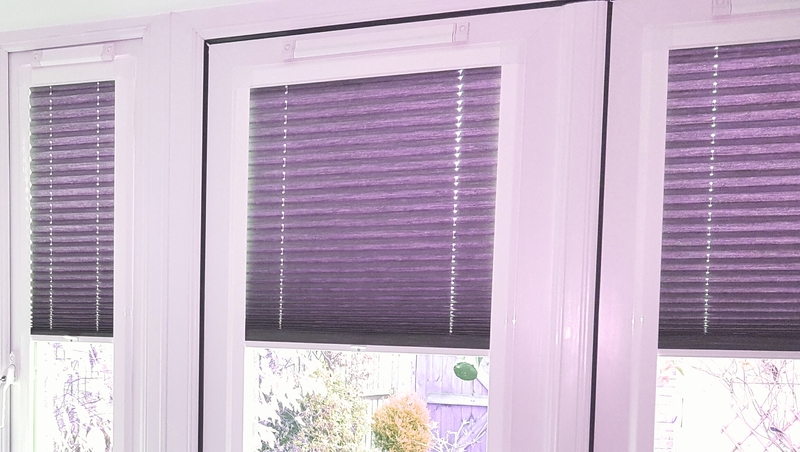 Single ply fabrics with no special reflective coatings are ideal for north facing windows, or where privacy, general shading is required. 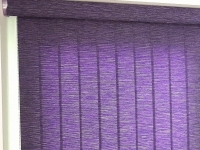 Uncoated fabrics also provide a pleasing atheistic finish, where heat reflection is not a priority. 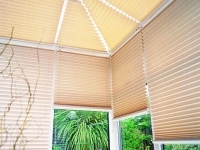 These fabric allow UV and Infra-Red light to pass through, and do not significantly reduce heat build-up. 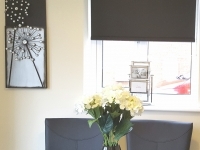 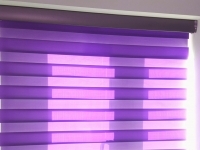 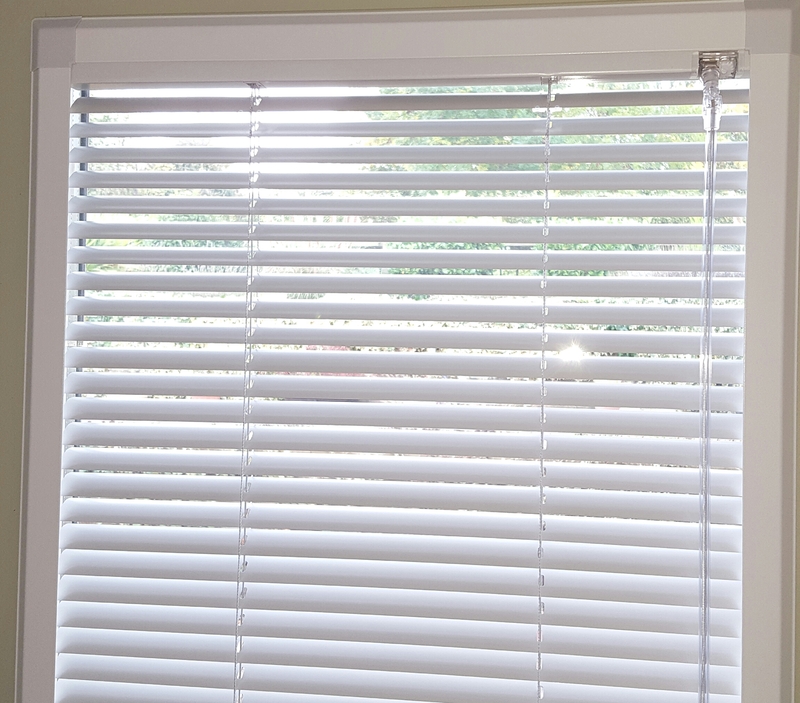 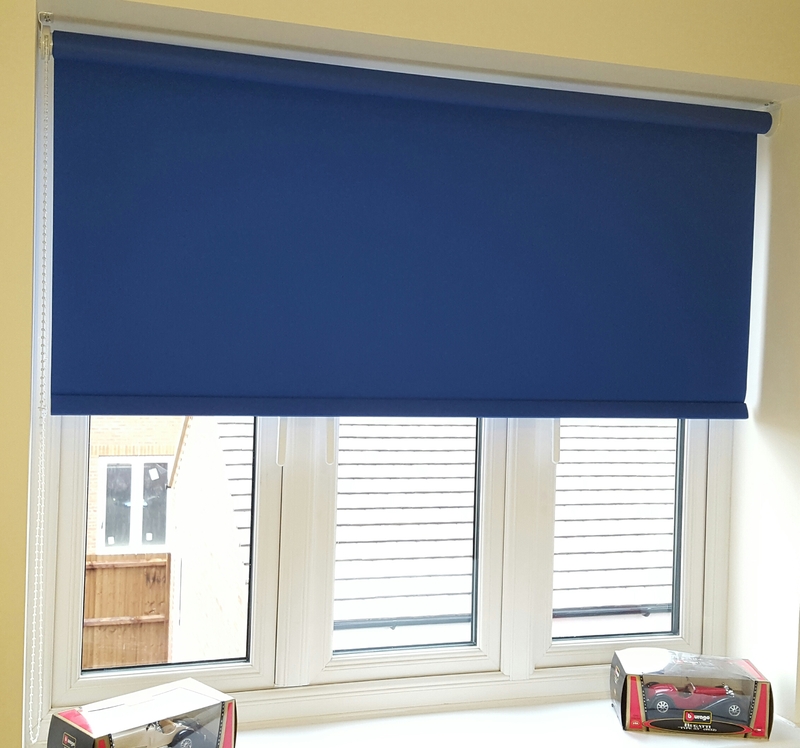 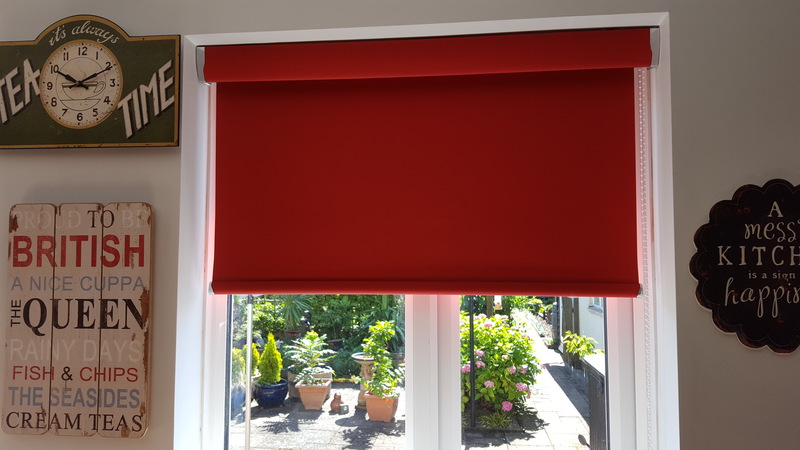 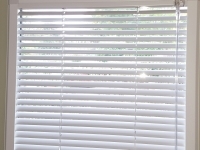 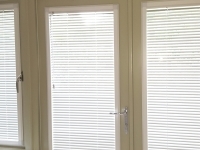 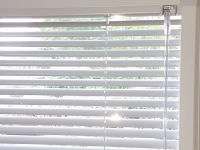 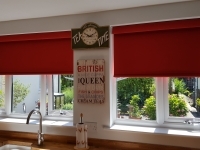 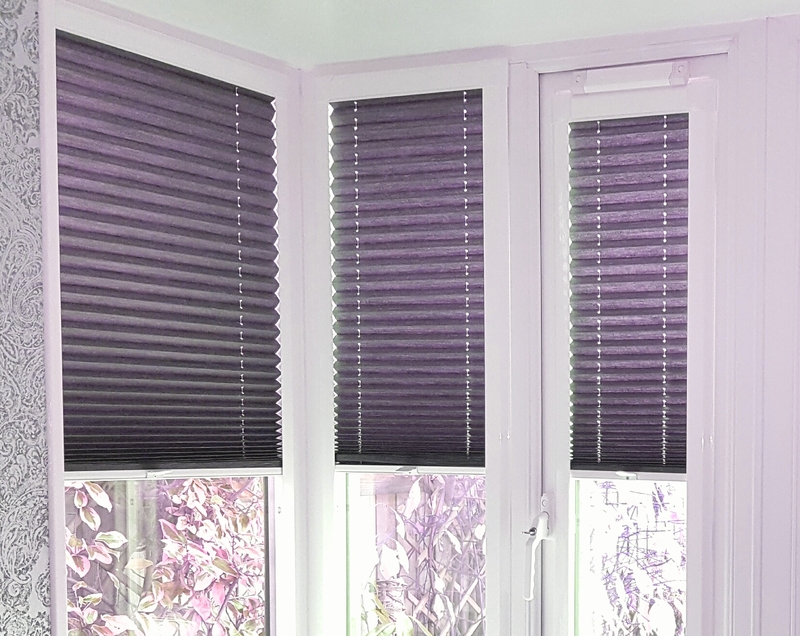 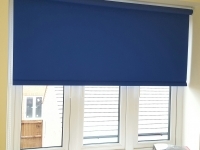 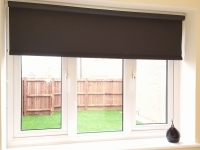 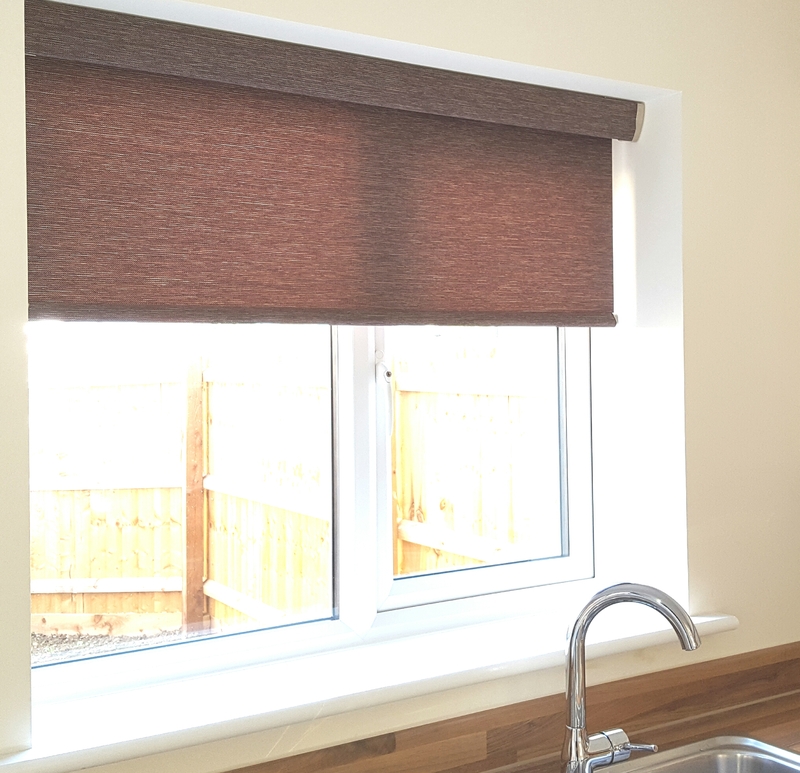 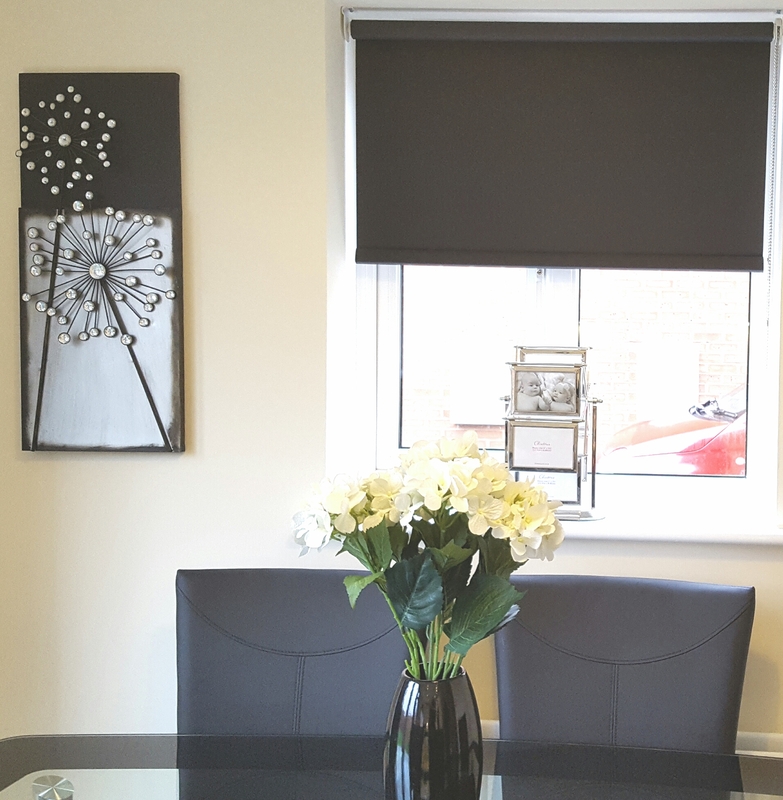 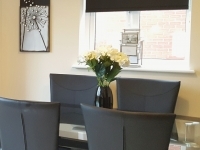 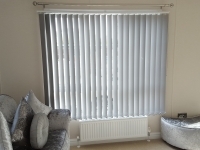 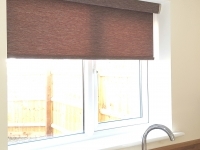 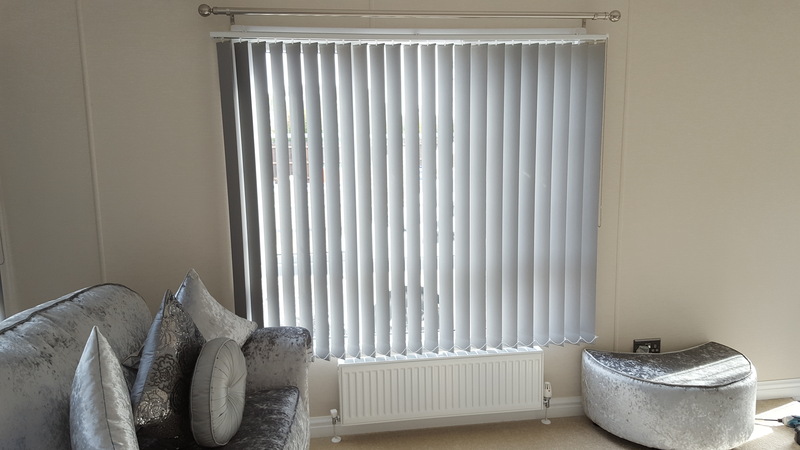 These fabrics are usually single ply, with a pearlised backing for reducing glare and heat. 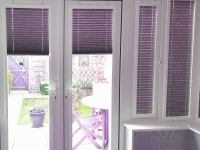 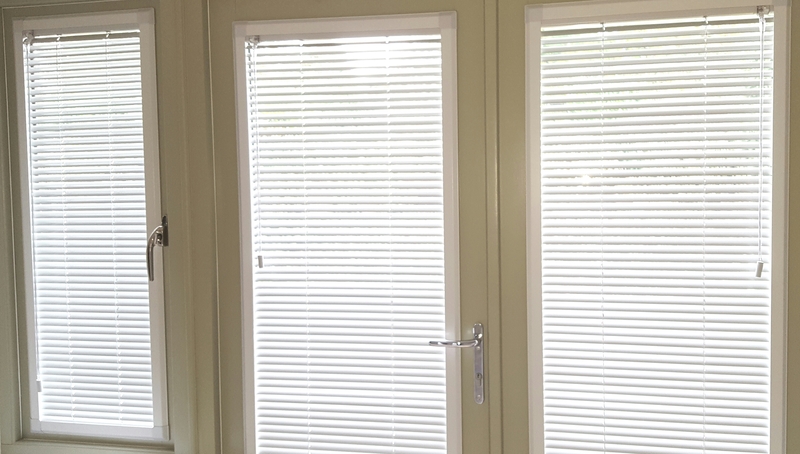 The pearlised backing reflects some UV and IR light and makes a significant improvement to south facing rooms. 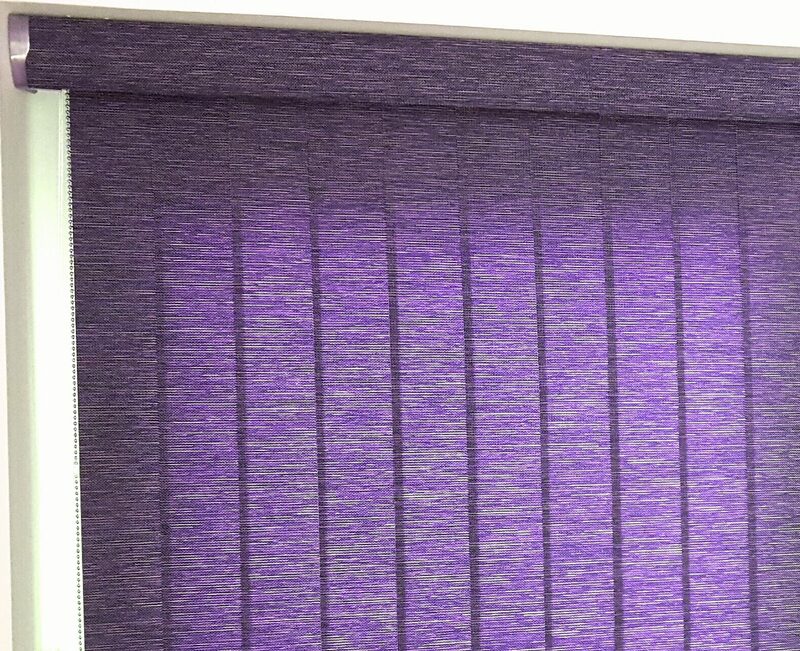 Glare is reduced automatically because the backing on the fabric essentially ‘thickens’ the fabric, and stops more light. 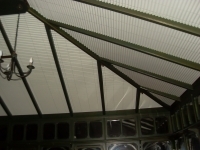 SPC fabrics – solar protective coating. 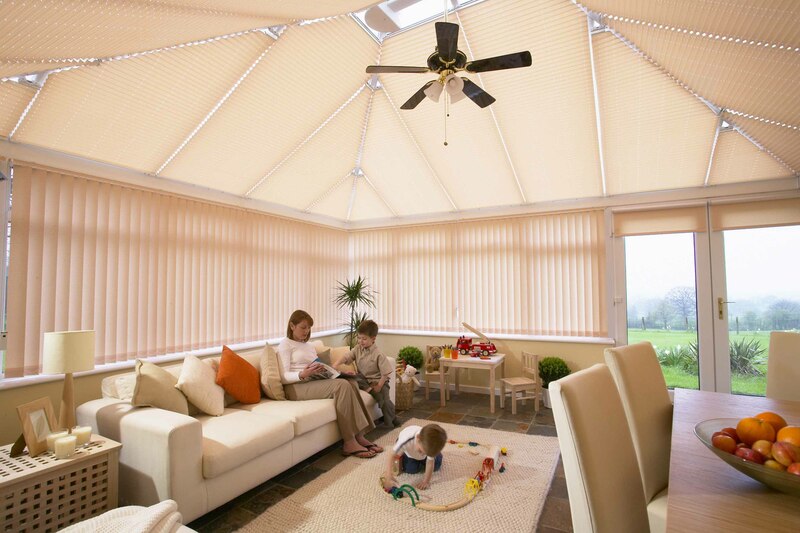 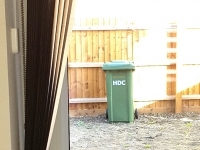 Reflects and filters daylight more efficiently than conventional single ply fabrics. 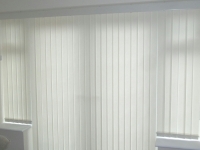 ‘Reflektions’ – is a triple ply fabric that allows light to pass through, and is very effective at reducing glare and heat build up. 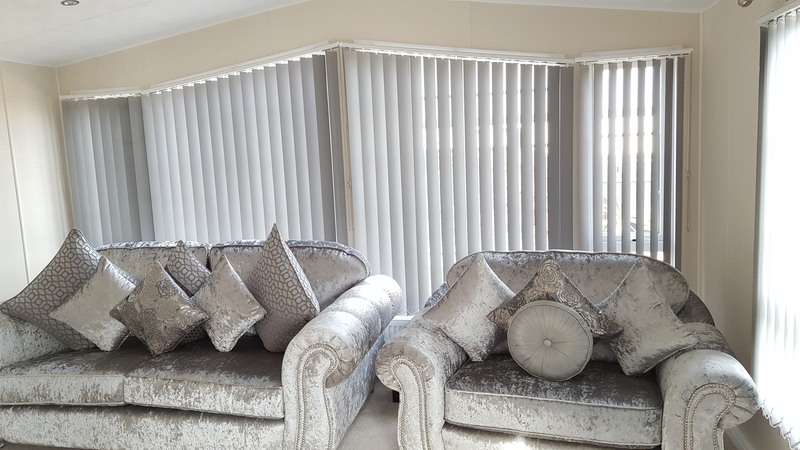 ESP fabrics – Energy and Solar Protection – Produces a superior performance, because it is opaque (doesn’t let light through the fabric), thus, UV and IR are reduced to a minimum, which is the most effective way of reducing heat and glare. 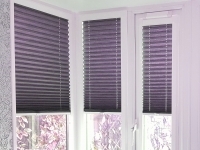 Energy Saver – Is the same as ESP, only this fabric boasts heat saving properties as well. 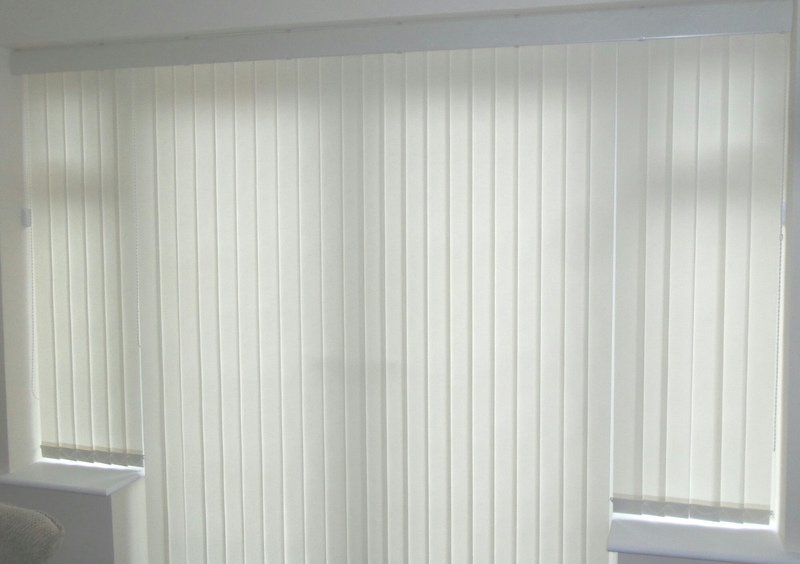 The film used in the fabric is the most reflective lightweight material available. 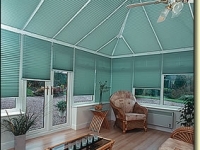 The clear film on the back is resistant to condensation, insect stings and stains etc. 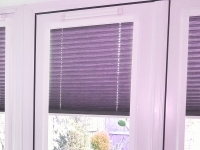 Note: the very fact that these fabrics are blackout often deter clients from using them. 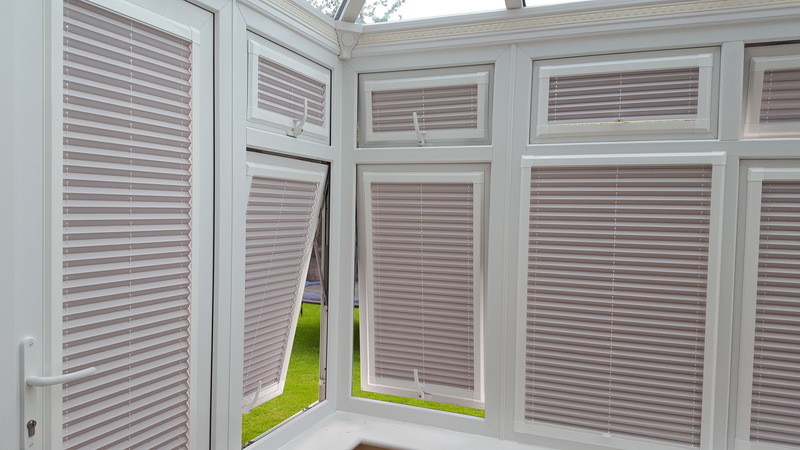 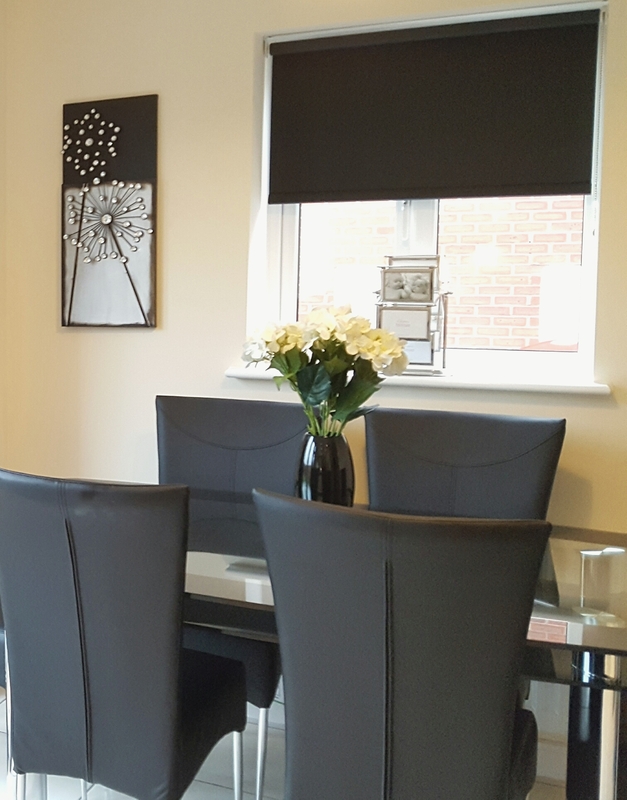 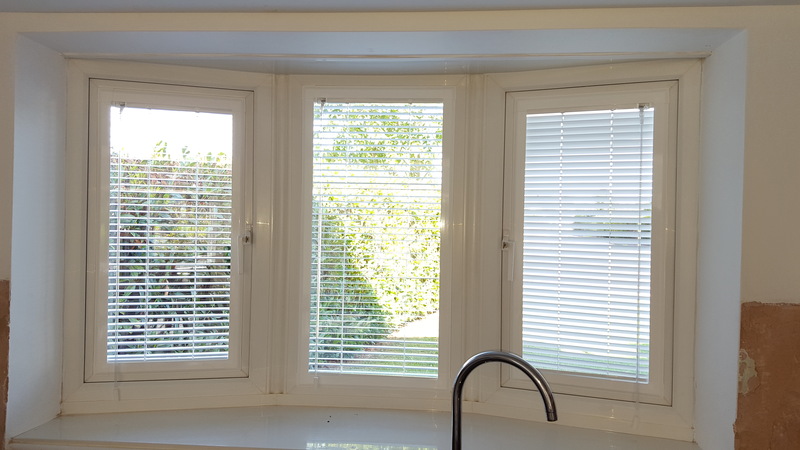 You must point out that even in the dullest of north facing rooms, the blinds can be drawn back to allow more light through if required.